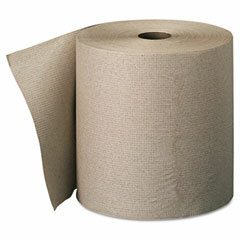 Tree Free Sourcing is a leading global sourcing company of tree-free paper products for manufacturers and retailers. 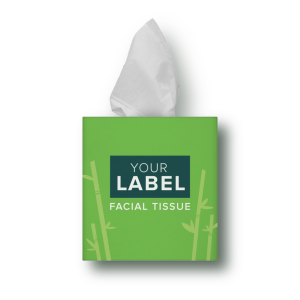 We offer you the ability to source tree-free paper products under your own label. 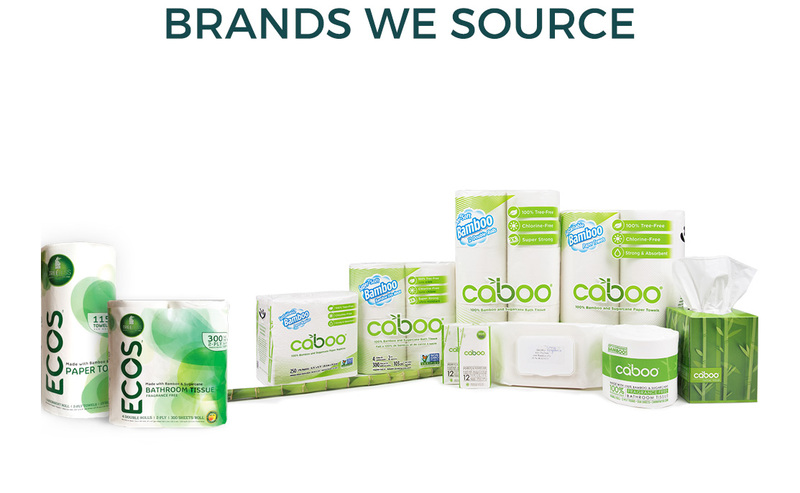 We acquire direct relationships with accredited sugarcane and bamboo paper manufacturers who produce certified, sustainable tree-free products while following ethics, safety and human resource guidelines. 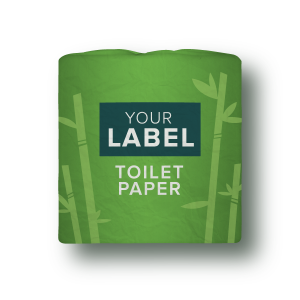 Through our partnerships, we offer high quality, innovative tree-free paper products at competitive market pricing. 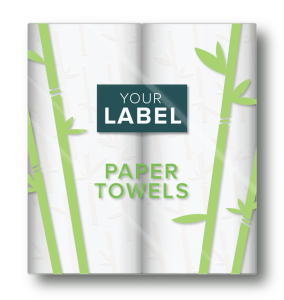 We source paper products made from renewable materials such as bamboo, sugarcane and bamboo/sugarcane blend paper under our tree-free paper products offered. 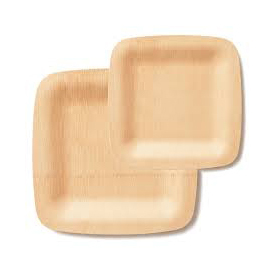 These materials are a sustainable alternative to paper products made from timber and recycled materials. 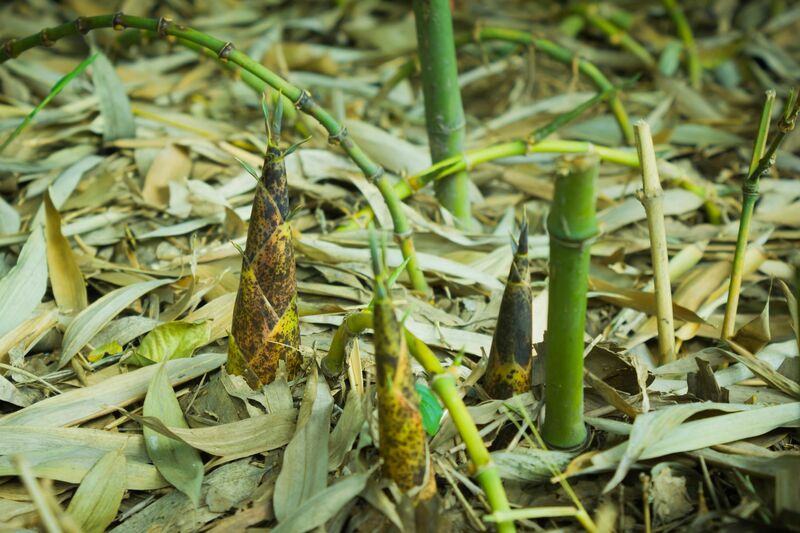 Read more on our sustainability standards. 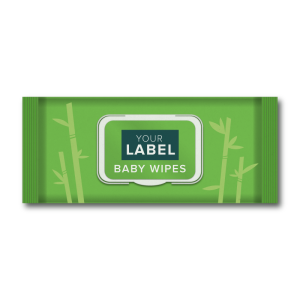 We believe tree-free products made from rapidly growing sugarcane and bamboo grasses are a sustainable solution to the over consumption of our trees and rapid decline of old growth forests.